Whether your legal matter is personal or business-related, it can drain your resources and cause unnecessary stress. Finding an experienced attorney to handle estate planning, tax and business law matters is the best way to achieve a successful result. At my firm, Christine M. McNamara in Des Plaines, I have 30 years of experience serving clients in the Chicago area with the background and sensitivity that their legal challenges demand. If you need assistance with wills, trusts, business formation, tax proceedings or other legal matters, you can count on me to provide you with the highest levels of representation and service. Estate planning — Comprehensive estate planning allows you to protect your assets and pass property on without undue hassle or expense. I outline various options including wills, trusts and advance medical directives so you can be confident that your wishes will be honored. 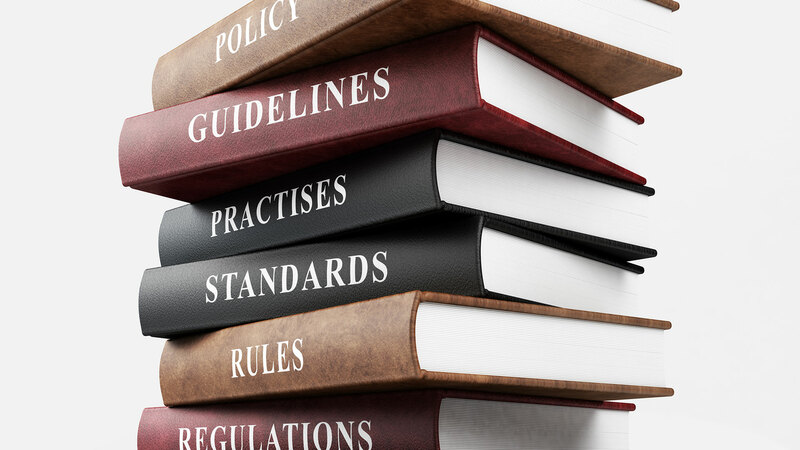 Business law — My firm handles all types of business law issues so that owners and executives can tackle legal challenges and concentrate on their daily operations. 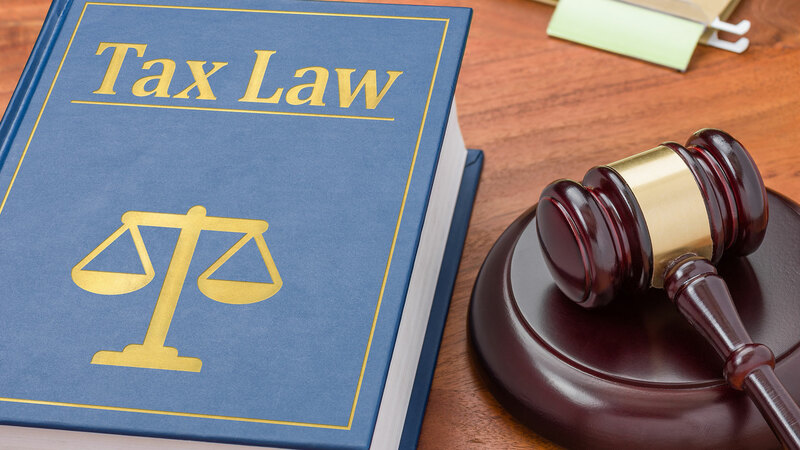 Tax law — Whether you’re completing your return or seek representation in a proceeding before the IRS or Illinois Department of Revenue, I have the experience to explain complex taxation issues and guide you toward a successful resolution. 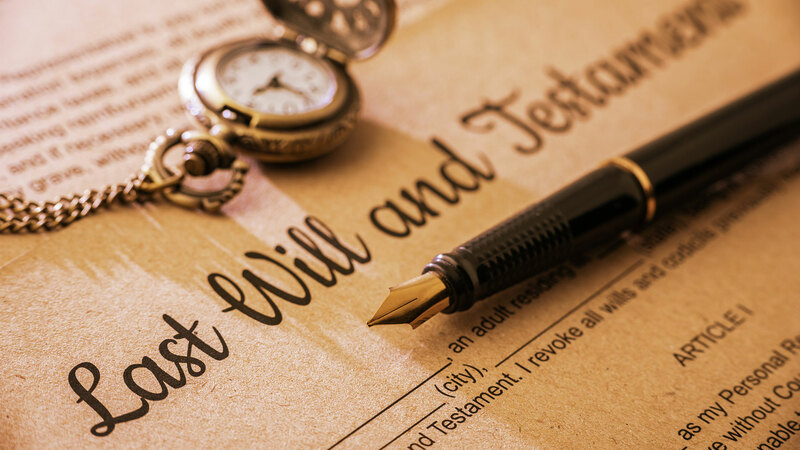 Wills and probate — For wills and probate matters, my firm offers individualized counsel so that effective estate plans can be developed and executed. Business formation — I work closely with new ventures to ensure that they understand the legal requirements associated with business formation in Illinois. No matter how difficult or complex your situation might seem, I will outline practical solutions to ease your burden and resolve your legal matter as efficiently as possible. Christine M. McNamara represents Illinois clients in a wide range of business, estate planning and tax matters. Please call 224-645-3964 or contact me online to schedule an appointment at my Des Plaines office. Christine M. McNamara is located in Des Plaines, IL and serves clients in and around Elk Grove Village, Park Ridge, Des Plaines, Skokie, Niles, Amf Ohare, Schiller Park, Morton Grove, Robbins, Mount Prospect, Golf, Glenview, Franklin Park, River Grove, Glencoe, Lincolnwood, Elmwood Park, Melrose Park, Prospect Heights, Northbrook, Stone Park, Techny, Winnetka, Chicago and Cook County.